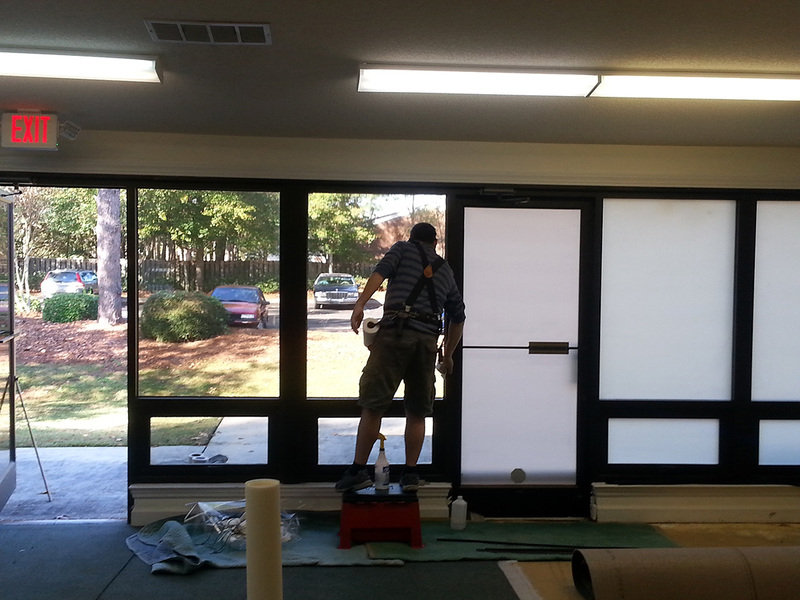 Window films do not have to disrupt the interior aesthetic. In fact, 3M™ Glass Finishes complement any décor and enhance privacy without depleting natural light. Get expensive-looking etched, cut, or sandblasted finishes added to your space without the extra costs. Privacy can still feel inviting. 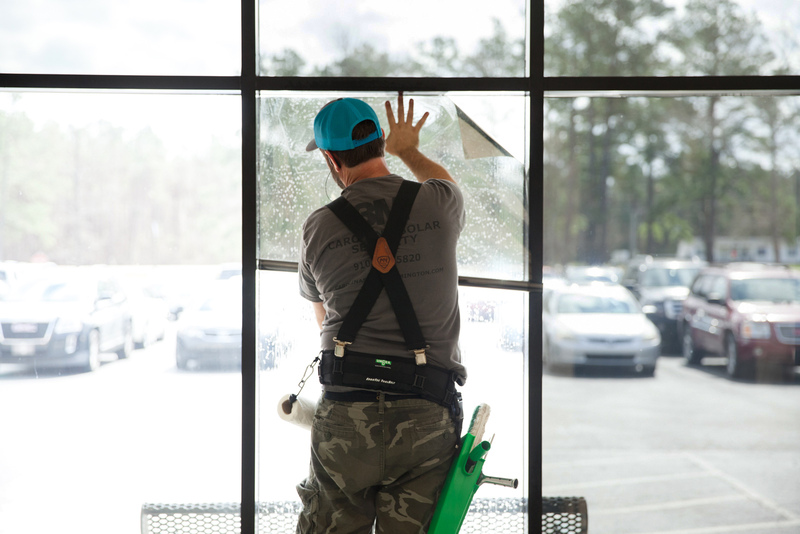 3M™ Glass Finishes lets light in so you can reap the benefits of the sun without the unwanted attention. It’s also customizable, with a variety of colors, patterns, and textures that let you personalize your space. 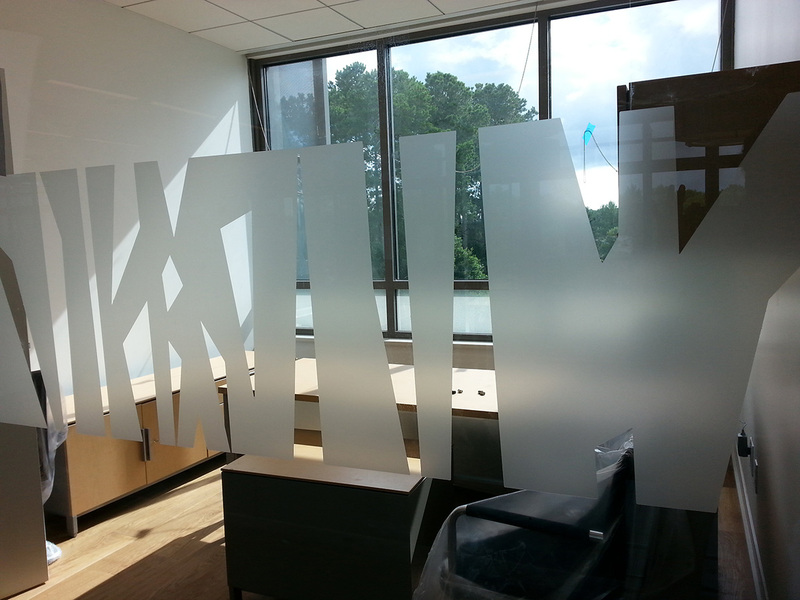 The special die-cut film can even display your logo or design right on the glass. Don’t sacrifice the look of your space, instead use it to create a look all your own. Window film doesn’t just add privacy, but it can add style or appeal to your space. The patterns and finishes can be subtle or stand out – whatever you need to set your space apart. 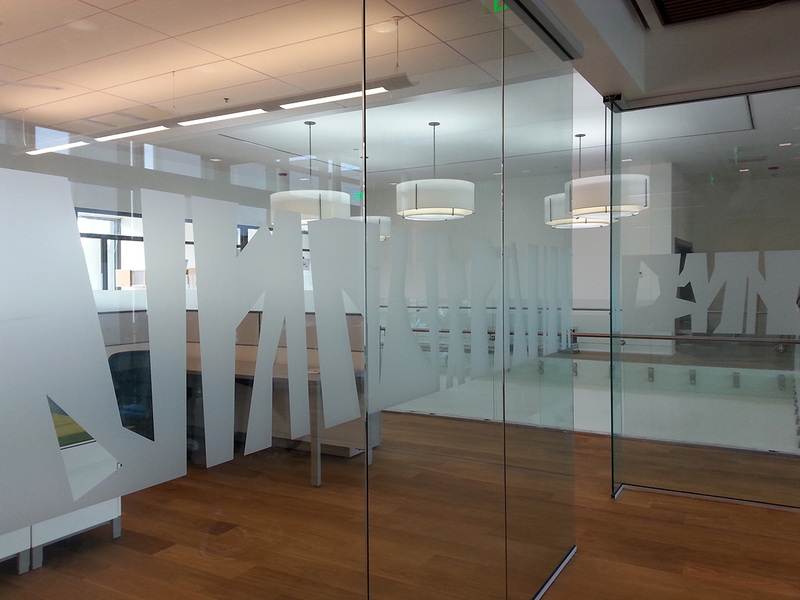 Glass finishes are an elegant solution for privacy and branding. 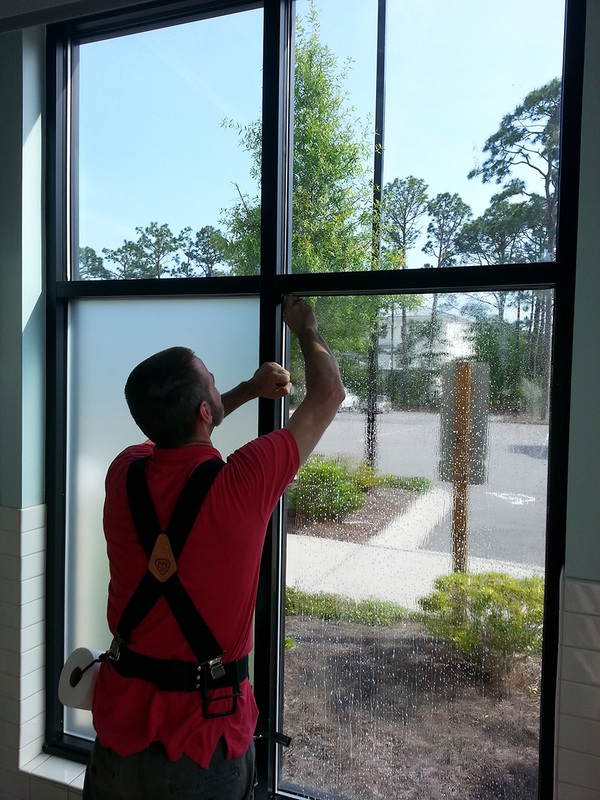 Consult with Carolina Solar Security to see how we can incorporate window film into your design aesthetic and create the space you need.